Imagine a setting where you have gone to visit a friend or a loved one in a hospital or nursing home. While you are there, someone you do not know approaches you and asks if you would be a witness to legal documents that one of the patients or residents is going to execute. Perhaps it is a new will that is being signed or a new power of attorney . . . any kind of document that requires someone to witness the signing and attest to the activities that are taking place. Maybe the person who requests your help looks very nice or is dressed very professionally, and you want to be of help to them because they appear to need assistance. So you pause for a second and then, to be a Good Samaritan you agree to witness the legal document. What you do not know is that you may have hurt yourself in the process. If you sign as a witness in a in hospital or nursing home setting, in many instances, it can result in you being pulled into a lawsuit. It may be years after you have signed as a witness. At whatever point in the future when the legitimacy of that document is brought into question, you will be a crucial witness to what occurred during the execution ceremony. You might be called and interviewed by attorneys, subpoenaed for a deposition or to testify at trial, all at your own expense, just to give testimony about what happened that day. Perhaps your memory is not too keen on what occurred, but the attorney examining you will have little sympathy, and you will be required to go through grueling or perhaps even embarrassing questioning. Being a Good Samaritan and signing as a witness may require you to miss days of work, to sit at the courthouse waiting to testify. You certainly could not have imagined such an outcome when you agreed to help someone out. The problem with the execution of documents in the hospital or nursing home setting is that the “index of suspicion” rises sharply in those setting, particularly as regards whether the person signing the documents knew what was happening. First, the person may be too ill or under the influence of medications which make them unable to understand either the legal effect of the documents they are signing or the actual content of the documents in terms of what the provisions of the document are. 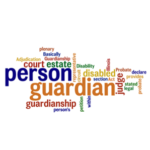 Without knowing the person or all of the details of the situation you do not know whether the person has testamentary capacity to execute a will or contractual capacity to revoke a previous power of attorney or execute a new one or why the family members or friends are presenting such documents to them in an unorthodox setting? All of these questions are things which become suspicious in a hospital or nursing home setting. If you are unfortunate enough to be pulled into a lawsuit regarding the documents you signed as a Good Samaritan, some of the areas that you could be required to testify about include the formalities of what was done, whether you were put under oath, whether you signed the notary book, whether the document was read aloud, or whether the sick or elderly person even expressed any interest in signing a legal document that day. You also will be questioned about how the person looked, how they acted, what they said, what others said to them, who was in the room, or any of a myriad of other questions about the actual facts of what occurred. Again, if your memory is not very sharp, you could find your deposition or trial appearance to be very uncomfortable. You will probably also be asked about the other people in the room, what they were doing, what they said, whether they touched the person’s hand or “helped” them to sign, and numerous other inquiries that the attorneys will use to try to show either that the person executing the documents was being improperly influenced or that he was not acting voluntarily. 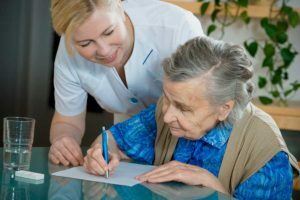 When balancing all of the things that could lie ahead for you as a witness to legal documents in a hospital or nursing home setting, you would probably be wise to decline becoming involved in that exercise. 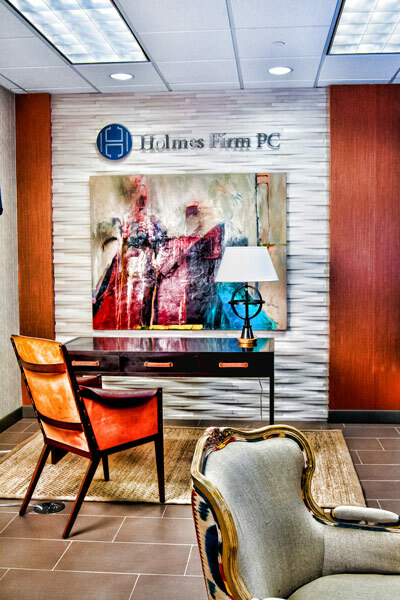 Your refusal to become part of witnessing legal documents in those setting could be the wisest decision you make.